Ready to go back to school? 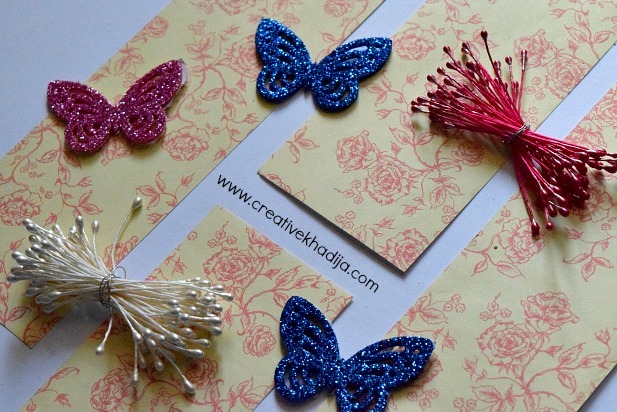 I bet these days you are looking for some creative ideas & solution for organizing & designing your stationary. You need to decorate your presentation files, Some notebooks, Your planner covers as well as your pencil case & desk accessories design with some creative ideas. If I am right, My today’s post is for you dear students. 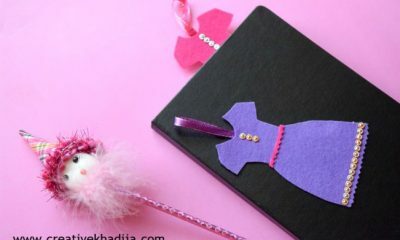 I have collected some creative ideas for notebooks & files decoration. Be sure to try these easy decoration ideas, I am sure you will love it. 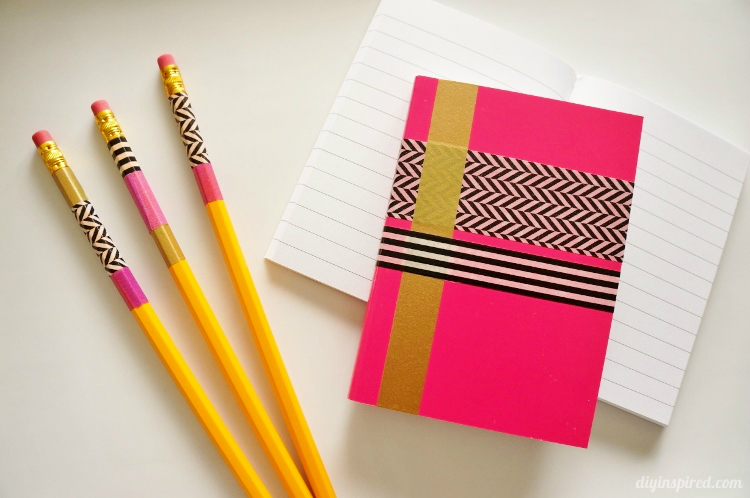 This beautiful Washi Tape Notebook and Pencil is really easy to try! 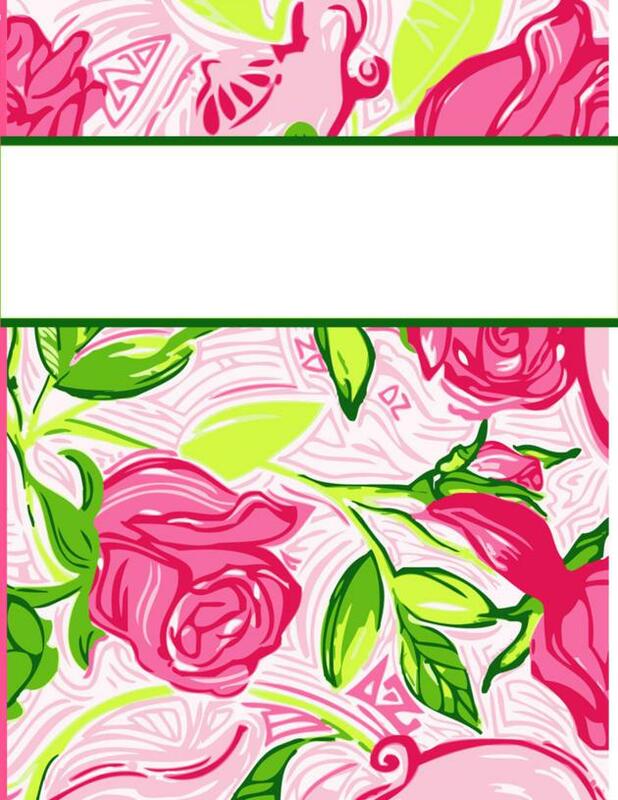 You can find many Cute Notebook Covers here, which can be used to decorate your notebooks and binders by printing out. 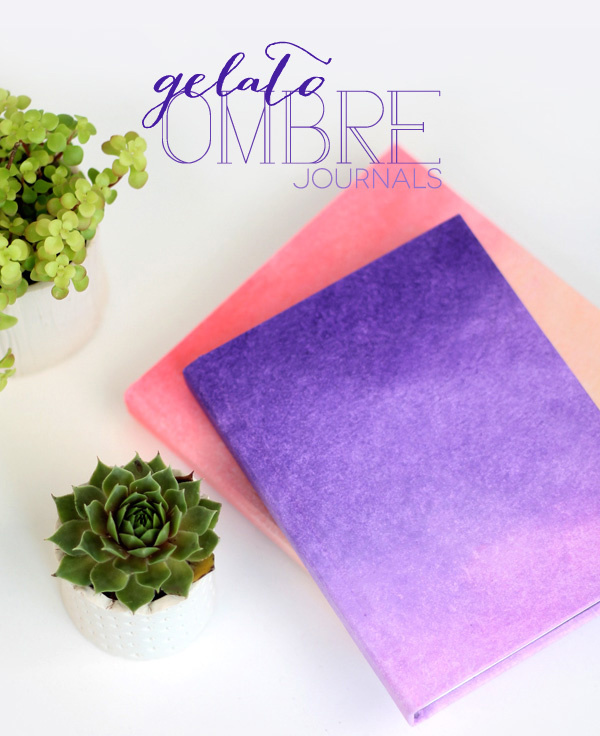 Ombre Notebook covers are very stylish yet easy to make. 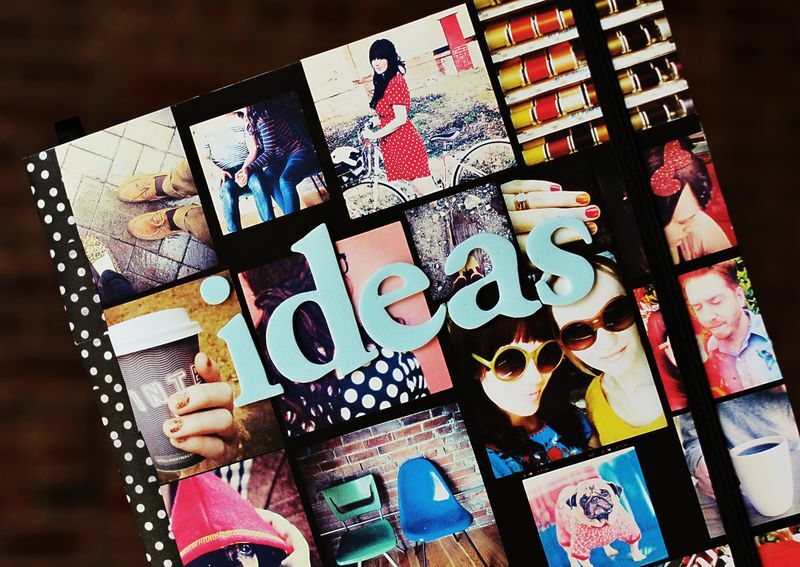 Instagram Notebook made out of cute memories pictures collage, Perfect for Instagram lovers out there. 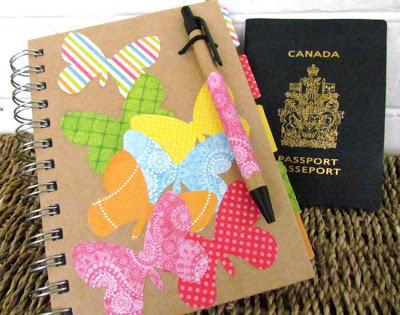 This Die Cut Travel Journal will make as an excellent notebook for school going kids. 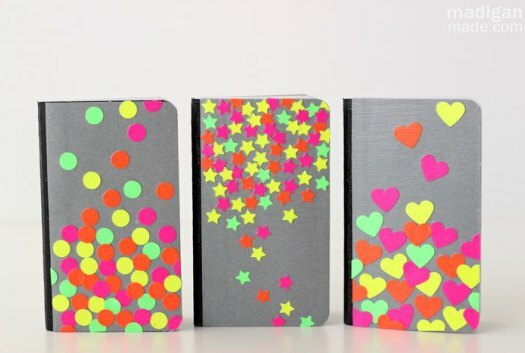 This fun Neon Confetti Notebook kids would love to try this idea for their notebooks & journals. 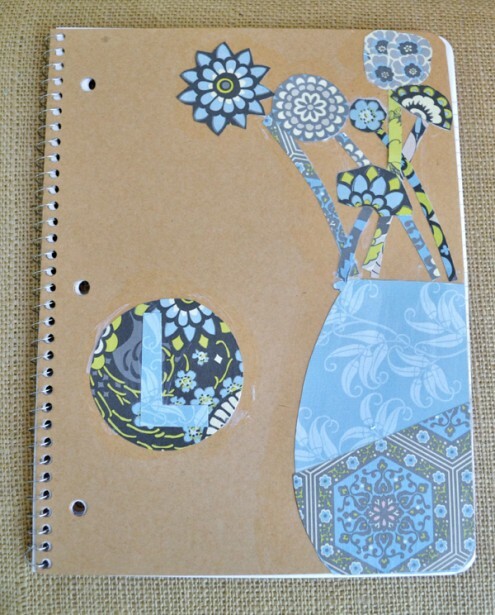 Let’s make this Mod Podge Notebook Simple, Easy & fun idea. 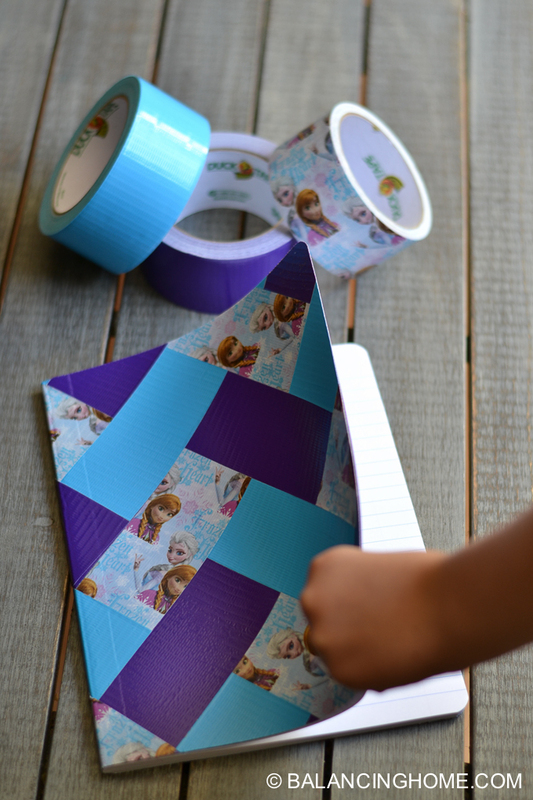 Duck Tape Notebook is so cute, This frozen theme cover is the perfect idea for girls. 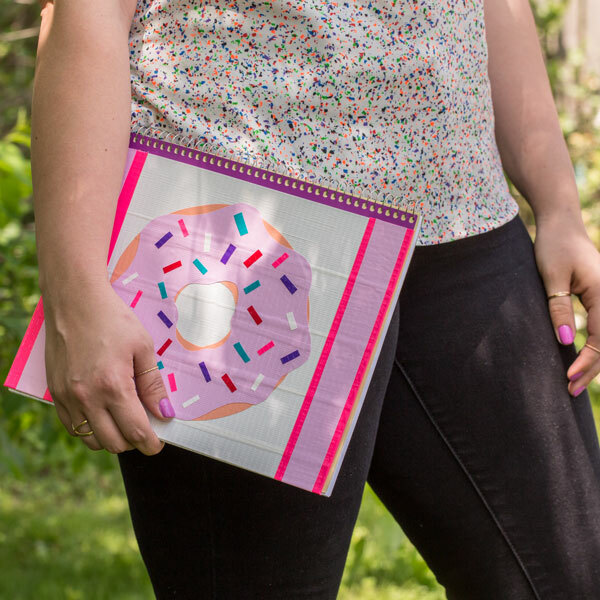 Another Duck Tape Donut Notebook. This can be a cover of any baking recipes book! Isn’t it? 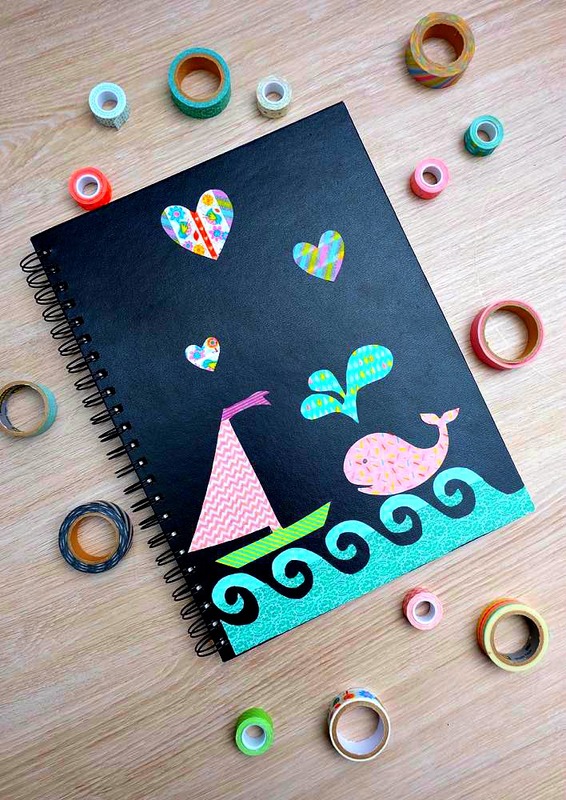 You can design cute Washi Tape Notebook & they look perfect for kids notebooks as well as adults. 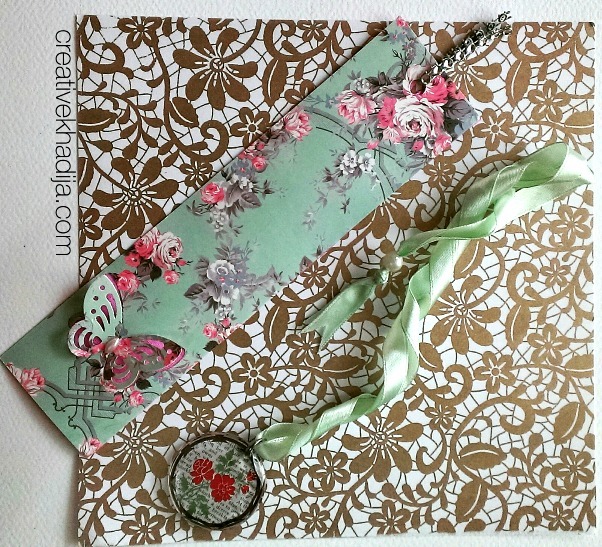 I specially love the way how Crystal cut these washi tape designs. 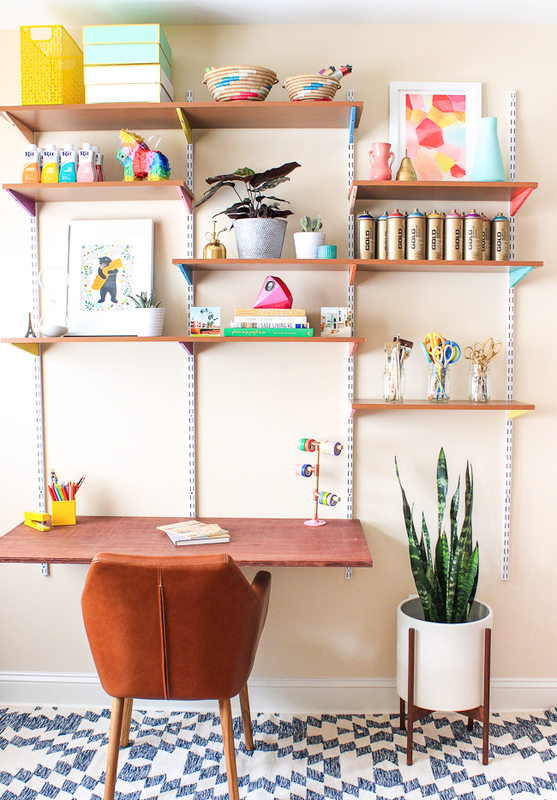 This DIY Mounted Wall Desk is a perfectly organized space. 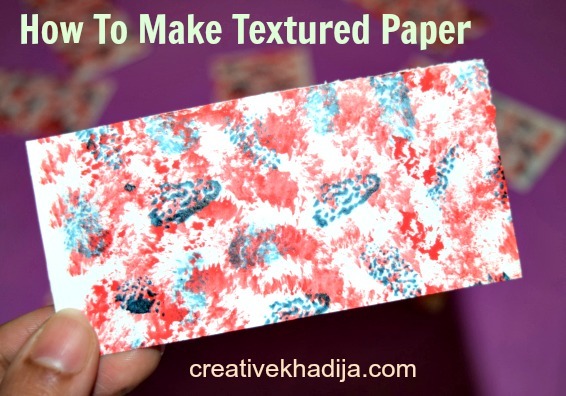 Be sure to check the DIY & you will love the idea. Perfect for small space & rooms. 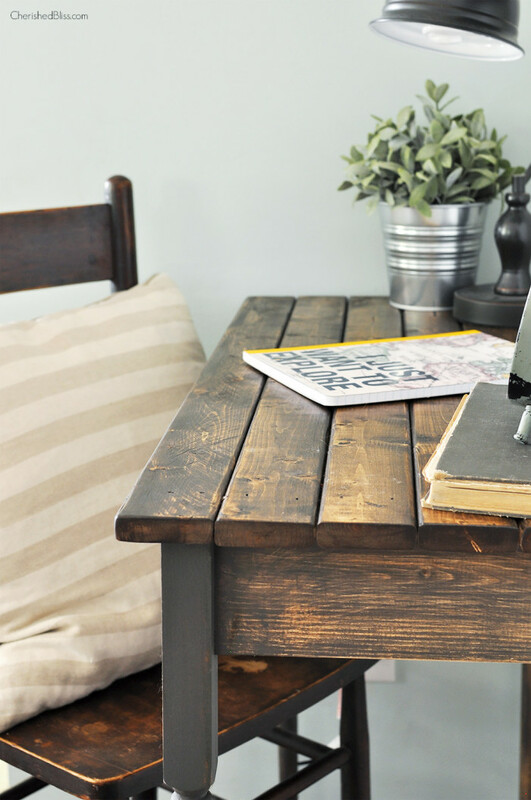 This rusty Farmhouse Writing Table makes as an excellent study table for kids as well as elders. This is farmhouse style though but can be used for other purposes. 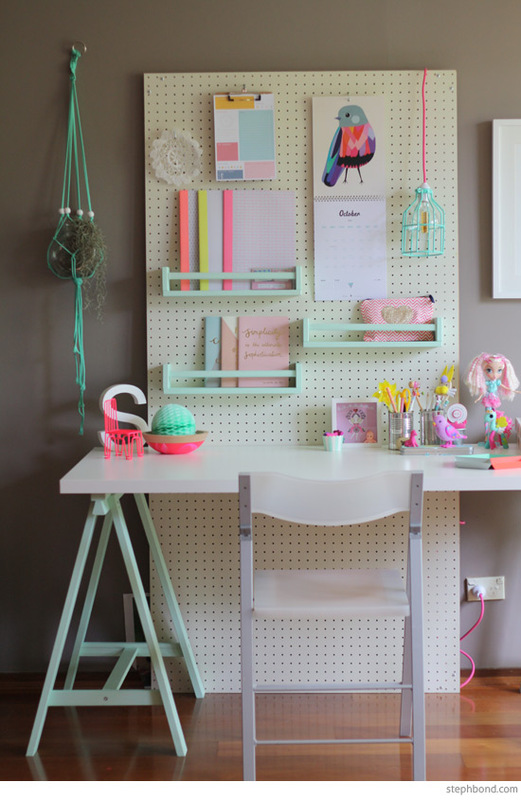 This super cute Study Space is perfect for your little girl. Kids would love a study space like this! Don’t you think so? 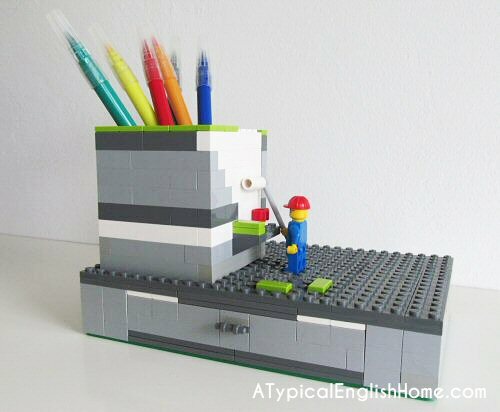 This Lego Pen Holder is a unique project that you can create with your boys who would love to make it.. These colorful & useful Knotted Pencil Pouch are so pretty, Kate have shared a perfect step by step tutorial how she made it. 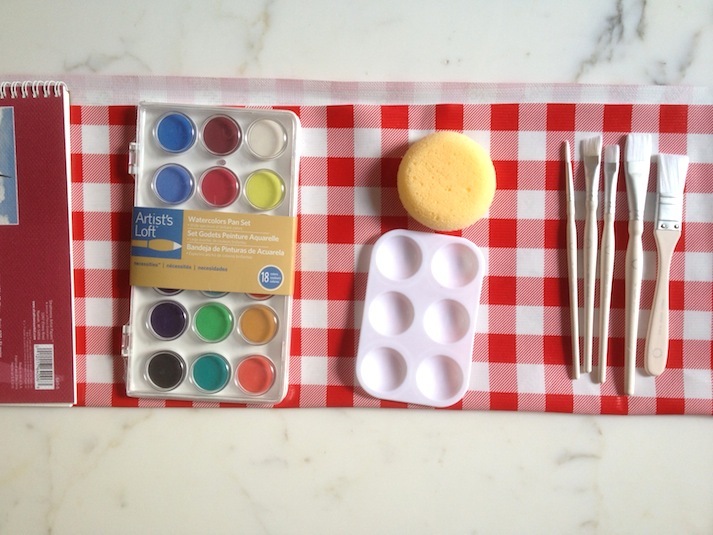 This creative Travel Art Roll that you can stitch for your kids to organize their art supplies. No mess if you are planning to travel. All supplies saved at one place. 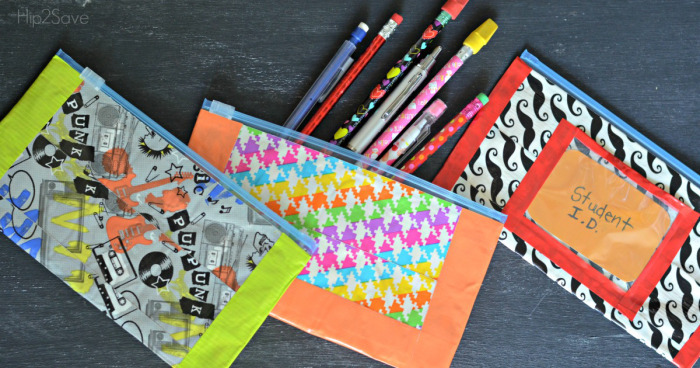 You can make these simple and easy Duct Tape Pouches for your kids. As the duct tape is too sticky, So be careful while crafting with your little ones. I remember I had my skin peel while working on a duct tape craft. This super easy Teacher Gift Pencil Pot that your kid can make on his own. 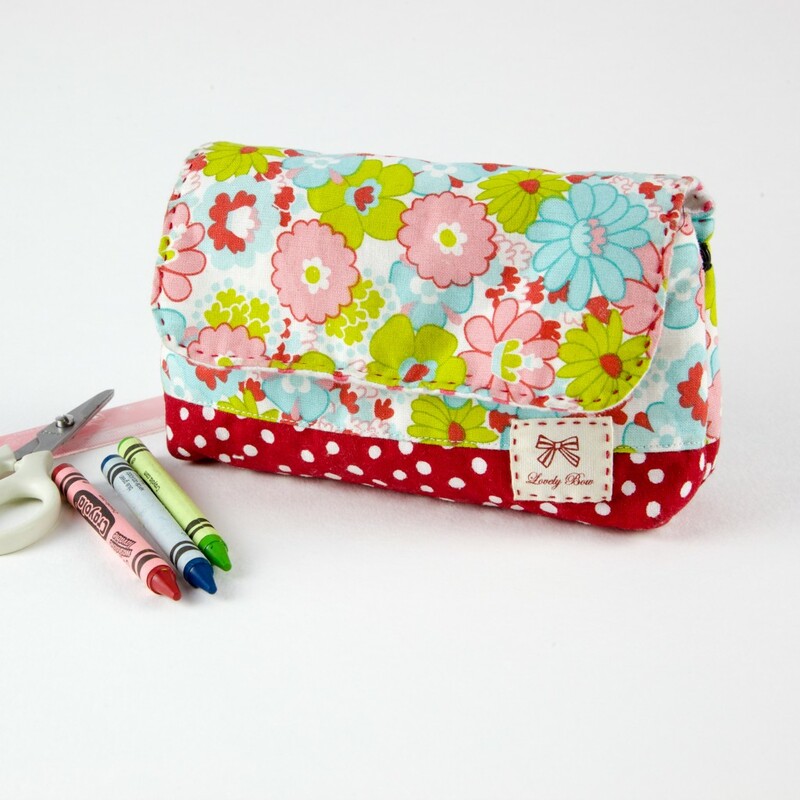 This adorable Floral Pencil Pouch you can stitch for your school going child. This can be a perfect gift for your school going nephew/nieces. 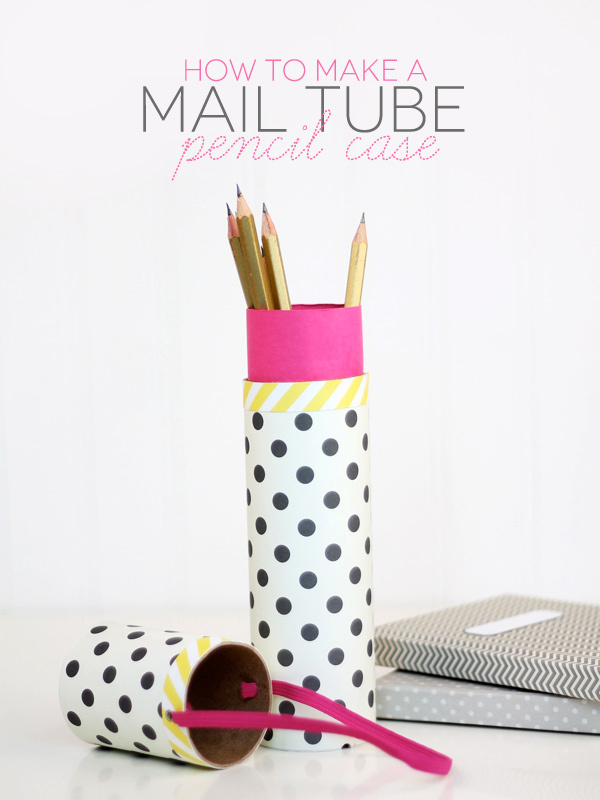 You can make this recycled Pencil Case with minimum effort. See how cute is this looking! I love it. 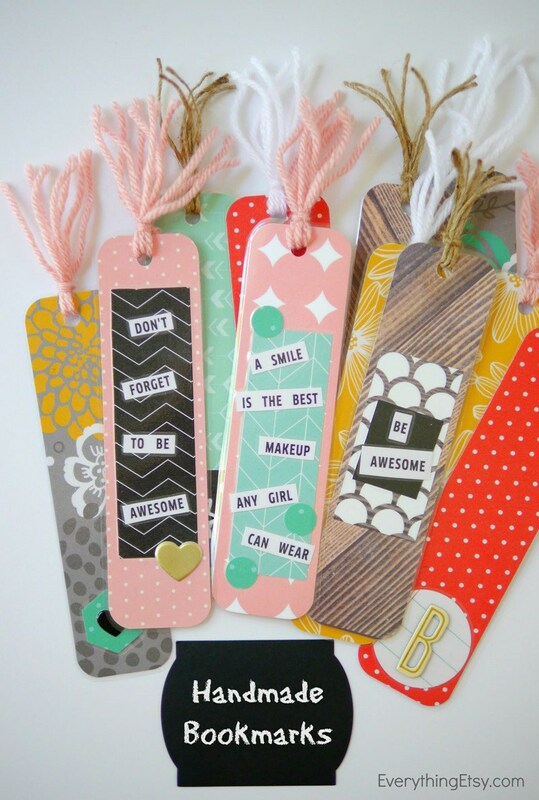 How amazing are these inspirational Quote Bookmarks for kids. 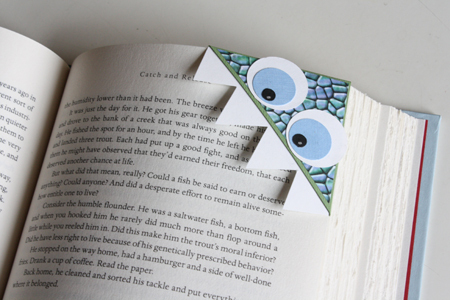 This monster Corner Page Bookmark is adorable. Isn’t it? Who is not a fan of minions?? 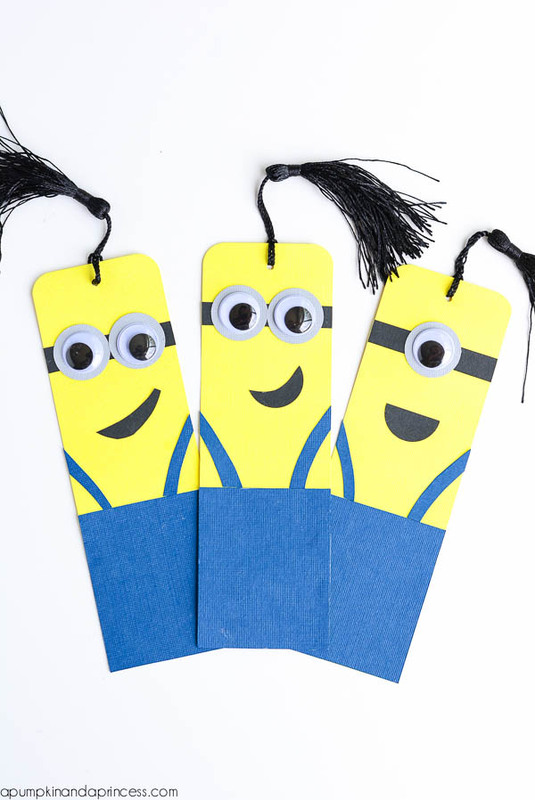 These Minions Bookmarks are perfect for minion cartoon lovers. 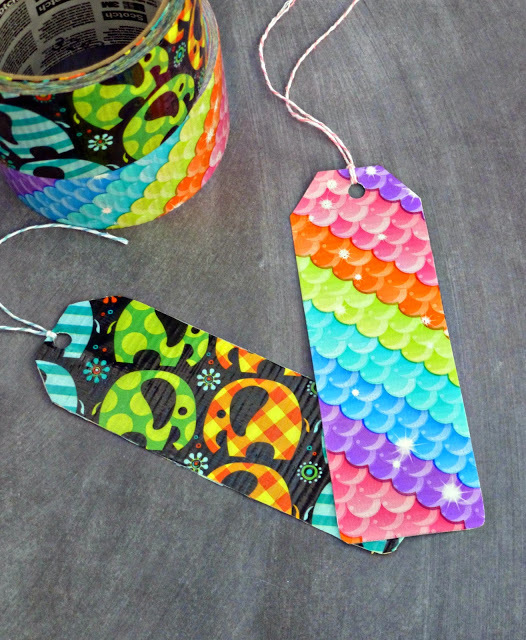 These colorful Duct Tape Bookmarks are very easy and durable bookmarks as well. 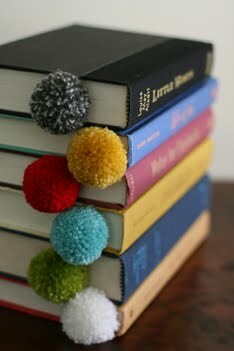 These fluffy Pom Pom Bookmarks are unique and easy to try project. How cute are all these ideas, Isn’t it? 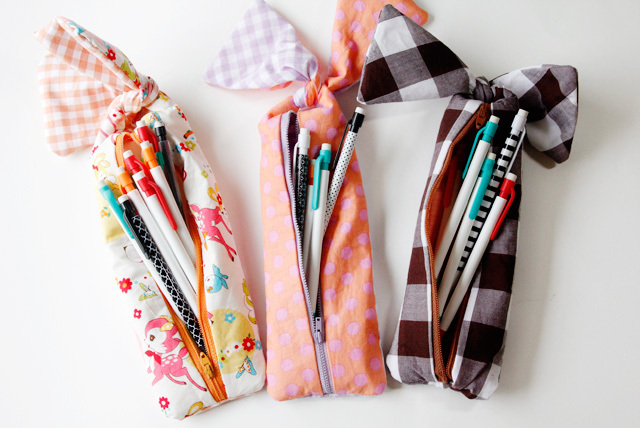 I wish I was a student & I can go back to school again & try all these cute ideas for my school stationary & goodies. But this doesn’t seem possible now! I can only do this for my nephew nieces now :) They love seeing my creative ideas & getting designed goodies by me. 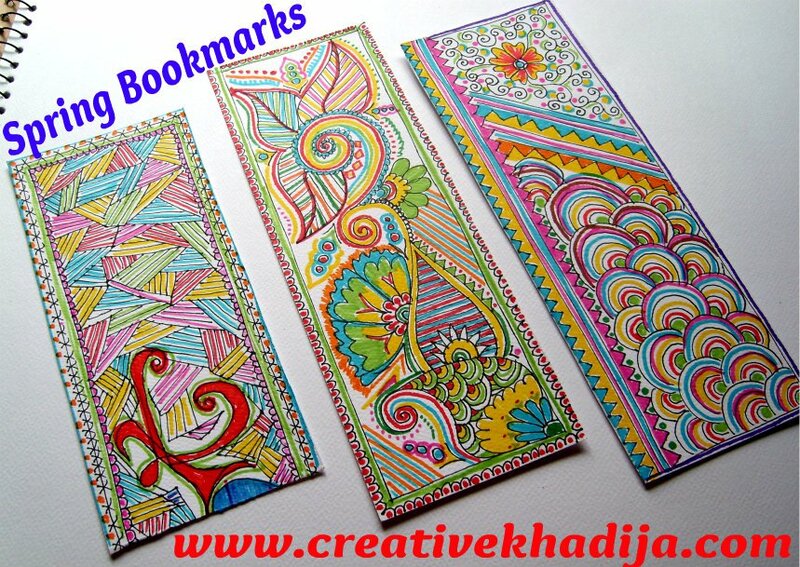 You can have a look at some of my BookMarks Making Ideas. Thank you for appreciating my Independence day crafts. 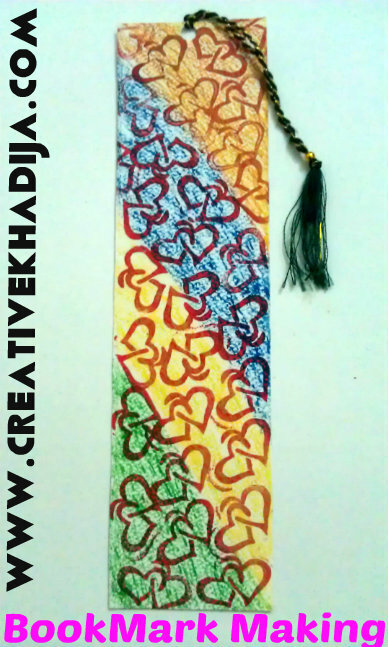 I made these crafts on Back To School theme actually. I am glad you liked my work. 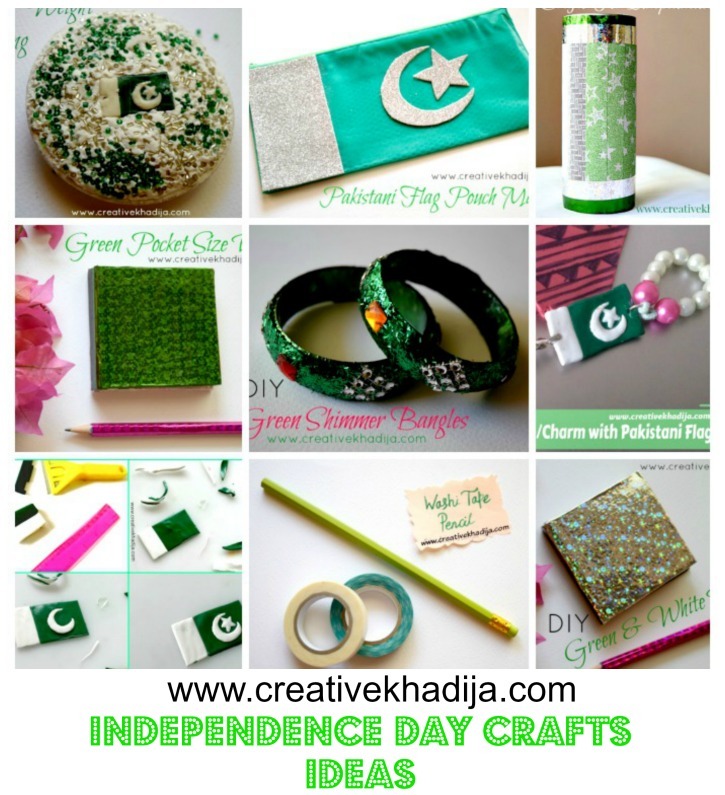 Check some of these back to school crafts in Independence Day Crafts category. Feel free to share this article with your student friends. ( Use the social media buttons on sidebar) I hope everyone will love getting new ideas. 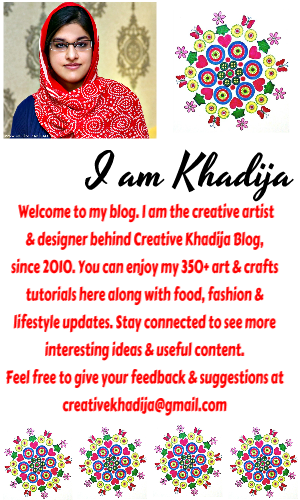 Stay connected with Creative Khadija blog for getting more creative ideas & collections. Feel free to give your feedback if you want to see any specific creative collection by me. Your feedback is always welcome! Stay tuned for more ideas & creativity. You can also find some useful backpacks to be more organized during school & work routine. P.S – This post contains affiliates links. Thank you for your support. Your site is aptly named. You really are creative. I love your notebook ideas the flower pencils are adorable.